The late nineteenth and early twentieth centuries were the heyday of the touring opera company, before cinema, radio and television displaced much of the demand for live entertainment. 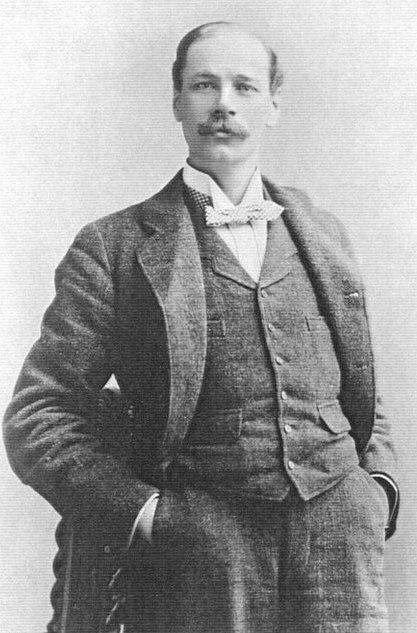 My relative, Charles Southcote Randal Bernard Campbell Mansergh, was the co-founder of a notable touring opera company which enjoyed great success across Britain, Ireland and South Africa. Although Charles was born in England, he always regarded himself as Irish. His father was an army officer and Charles was brought up in an army barracks. So it was thought that Charles might follow in his footsteps. Indeed, he studied for the army but could not pass, then tried stockbroking for three months before trying civil engineering on the Midland Railway in Ireland for a year. While working on the Irish railways, Charles met another engineer manqué, Percy French, destined to achieve fame with his music-hall songs. With both men having time on their hands, they made music with banjo accompaniment. Indeed, they both once performed together at Punchestown Races near Dublin. Their friendship clearly encouraged Charles’ musical proclivities and he went on to win a scholarship at The Royal Irish Academy of Music in Dublin. After further training abroad, he joined D’Oyly Carte Opera Company which performed Gilbert and Sullivan at London’s Savoy Theatre. He rose rapidly through the ranks from chorus to solo performer. His big breakthrough came in 1882 when he premiered in the cameo role of Private Willis, the ‘intellectual chap’ on guard outside Parliament, in Iolanthe, a satire on both houses. He subsequently performed with the Carl Rosa Company and the Royal Italian Opera in Covent Garden. Meanwhile, let’s focus on the other co-founder of the Moody Manners Opera Company. Fanny Moody (1866-1945) was Cornish, from a family of thirteen children. She was introduced to Lady Morell McKenzie, wife of a London Harley Street throat specialist, who held musicals every Thursday. Fanny in time also joined the Carl Rosa Company, later doing a season in Drury Lane London. She recounted how she met Charles, her future husband: “My sister and I were in a railway carriage alone, going with the company to Belfast. At one of the stations, a big man with an enormous voice asked to see the dames; then, asked if he might be our fellow traveller, and whether we objected to him smoking. ‘Not at all’ we said, ‘do come in’. Charles and Fanny were to see a lot of each other and in time decided to marry. On return from honeymoon, she had £800 worth of engagements. They toured South Africa with the company but finding the water undrinkable, they had to live on whiskey and soda as well as Guinness at five shillings a bottle! 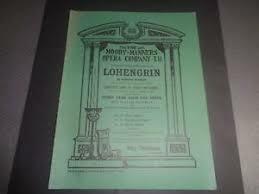 In 1898, they founded their own Moody Manners Opera Company. For their family at that time, opera singing was not really considered a fit occupation for a gentleman; hence, he changed his name to Manners. Of course, this might also have been done for artistic or commercial reasons. On establishing the new company, storage warehouses were built for costumes and scenery. Indeed, they hired their own train for touring: the gentlemen went in the front carriages, the principals in the middle and the ladies in the back. At its peak, it was the largest opera company touring Britain and Ireland; 130 members, including a chorus of sixty five and an orchestra of forty five. It was claimed implausibly that “there were no jealousies or troubles, because if anything went wrong the parties were brought straight to Mr Manners, who soon had them shaking hands”. 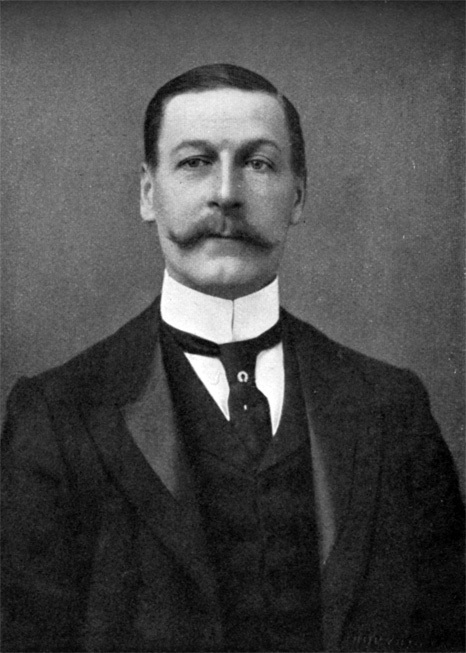 Manners, reportedly, was “a good father to his company, trying to keep them happy and cheerful”. Fanny Moody was “a subtler character though inclined to be dictatorial”. 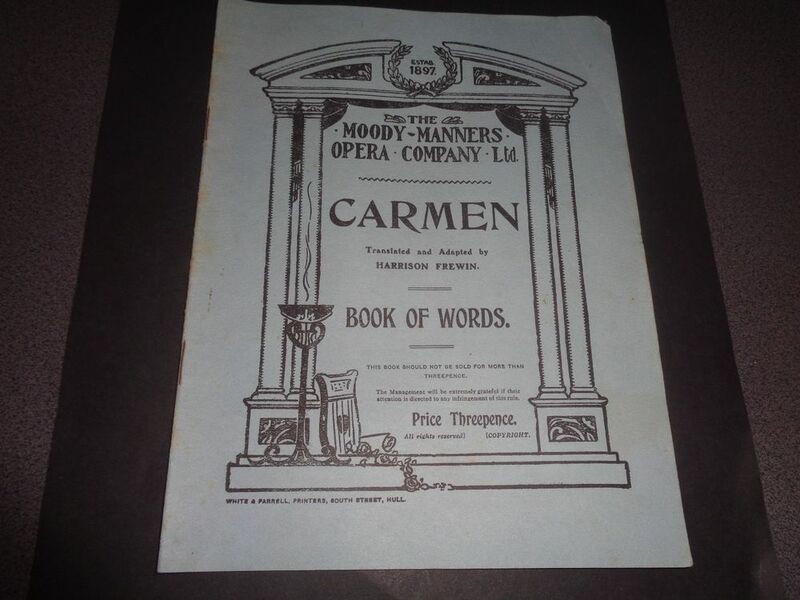 The Moody Manners Opera Company was the first to present an English version of Puccini’s Madame Butterfly. A favourite opera, where they played together, was Gounod’s Faust, with Charles as Mephistopheles and Fanny as Marguerite or Gretchen. Fanny was the stronger performer; she played Tatiana in Tchaikovsky’s Eugen Onegin, while Charles had the secondary role of Prince Gremin. 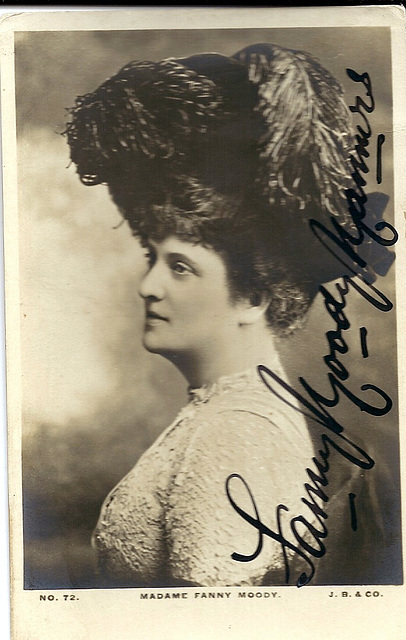 Fanny once said of stage performance: “Personality and magnetism come first. To stand on a platform and hold an audience before you sing a note, half the battle is won”. In Cork, on occasion, the company was met by the Lord Mayor with a musical band. Manners once made a speech from a hotel window, saying: “My wife is not Irish, and seeing what a mistake she made, she married me to become an Irishwoman”. In Belfast, her reputation was equally renowned. The Belfast Philharmonic told her to name her fee, as they had never heard anyone sing “I know that my Redeemer liveth” from Handel’s Messiah the way she sang it. She recalled: “To come into your dressing room feeling well (and consequently in good voice) and knowing that you are going to sing an opera you love to a full house is one of the greatest and most wonderful things in a singer’s life”. Charles Manners was an entrepreneur, not just a performer. He was not satisfied with the state of English opera, and in his 1925 Who’s Who entry, while still based in London, listed as his recreation “trying to establish National Opera”. One observer said: “I have seen him in Aida, a High Priest to the manor born, looking very handsome with his black beard and handsome robe. But his eye wandered from pit to gallery”, as if to assess the value of the audience, continuing: “Irish blood ran in his veins, and that would account for the bubbly humour that was his in a home graced by one of the most charming ladies I ever met among singers”. The outbreak of the First World War made it difficult to carry on. The last performance was on 1st May 1916. Charles Manners latterly acknowledged that his career had been successful financially though an artistic failure. They performed in an era before public subsidy and unfortunately before much sound-recording. Post-First World War, with the establishment of the Royal Opera House in 1924, performing opera at the highest level became increasingly professional. The couple retired to Dublin where Charles died in 1935 and Fanny survived him by ten years. 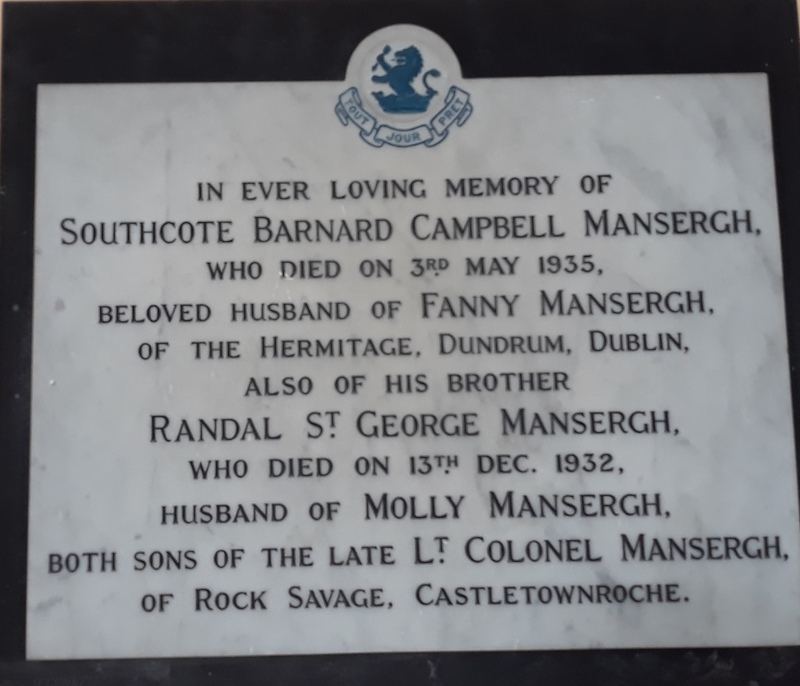 A commemorative plaque for Southcote Barnard Campbell Mansergh and Fanny Mansergh in St. Mary’s Church of Ireland, Tipperary Town. Interestingly, there is no reference to their opera company! 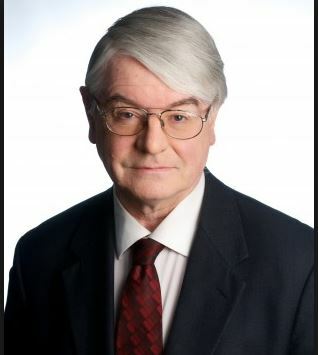 Martin Mansergh is a historian, descended from a distinguished Anglo-Irish family. He has been a member of both houses of the Irish parliament and also served as Minister of State for the Arts. During the negotiations of the Belfast Peace Agreement, he was a special advisor to the Irish government who drew on his expertise as a historian on Anglo Irish relations. Note: This article is an abridged version of that published by the author in The Sound Post – Summer 2017. Irish National Opera has an ongoing programme of contemporary and classical operas year round in Dublin. The National Opera House is based in Wexford where the annual Wexford Opera Festival specialises in programming lesser known operas. Each summer, The Blackwater Valley Opera Festival hosts a signature opera in the stunning grounds of Lismore Castle. A series of recitals are included in a week-long programme in a range of eclectic venues around Blackwater River Valley. To combine opera with your vacation in Ireland, talk to us to create a bespoke itinerary for you. Our Journal Writers are passionate about the special people and their special homes that inspire them to write and share their experiences. Join our club of fellow travellers and heritage enthusiasts reading their stories of discovery around Ireland.